Hard to believe for those of us accustomed to using Waze and/or Google Maps to navigate the metropolis, but there are drivers out there who refrain from using navigation apps when behind the wheel. 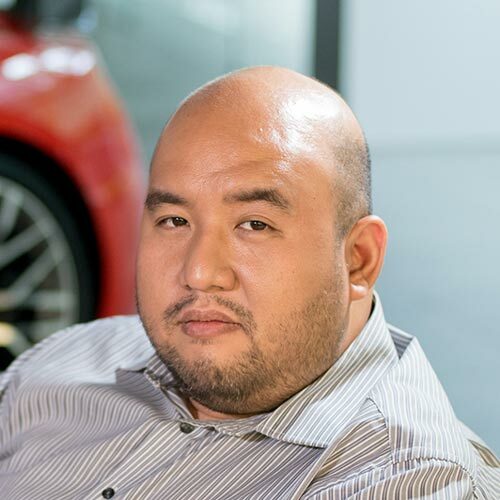 From my conversations with Grab drivers, they were misled a few times and this led to their distrust of using navigation apps. Whatever. For the rest of us, Google Maps and Waze are useful tools in day-to-day driving, and there were even times when they have been a godsend. 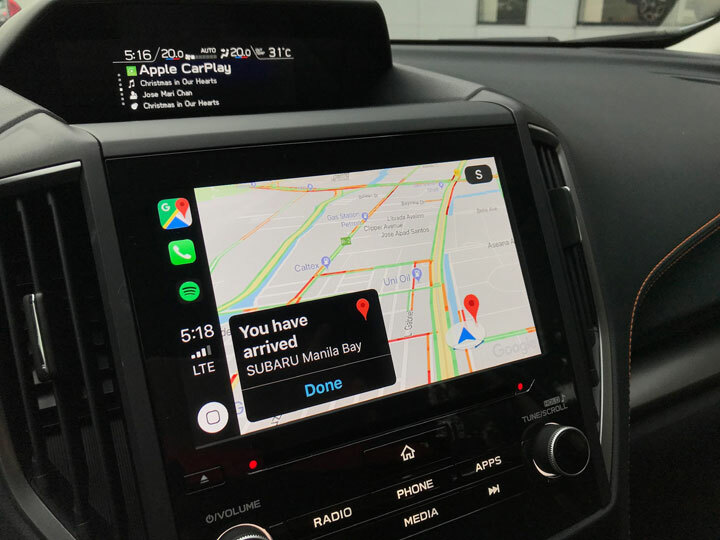 But we recently tried out Google Maps running on Apple’s CarPlay interface, and we believe it might be the best in-car navigation solution in the local market. 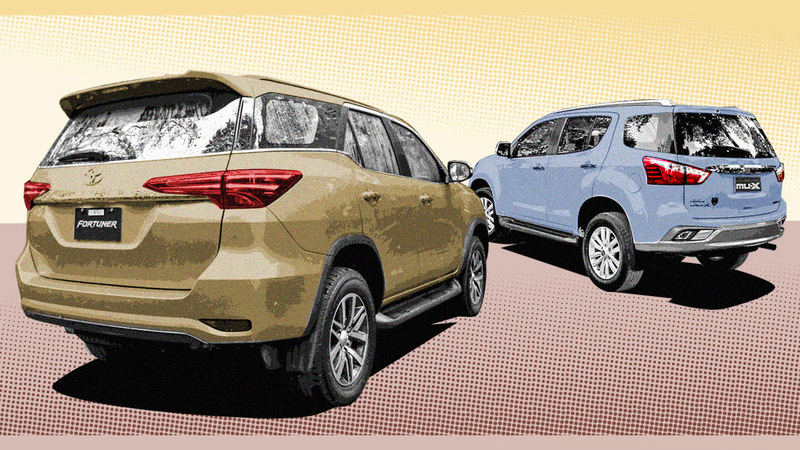 This was done using a 2018 Subaru XV with EyeSight equipped with Apple’s CarPlay software. It was linked via lightning cable to an iPhone running the latest iOS 12 update—and iOS 12 is needed if you want this to work. The previous version of the iPhone’s software didn’t support displaying navigation apps on CarPlay. On the day I had to return the XV to the Motor Image office in Manila Bay, I decided to see how Google Maps would direct me through traffic from Mandaluyong all the way to Pasay. With my smartphone hidden in one of the Subaru crossover’s cubbyholes, I loaded the Google Maps app on CarPlay. I entered‘Subaru,’ found the right office in the options, and tapped ‘Go.’ The system calculated for a few seconds, and then I was set. With my music playing on the speakers, also via CarPlay, Google Maps guided me turn-by-turn. When a bend was coming, the app would speak up and—interestingly—only the front speakers would talk. The rear speakers continued playing music. As Apple likes to say about its products, it just works. The XV’s screen was big and bright, so maps and directions could be seen clearly. Thus, I didn’t have to reach out to my smartphone and move the app around to have a better view of the next turns. And my iPhone was safe and hidden, away from prying eyes. I arrived in Subaru Manila Bay without incident. For me, this is the best integration of smartphone and car software for navigation that I have ever experienced. 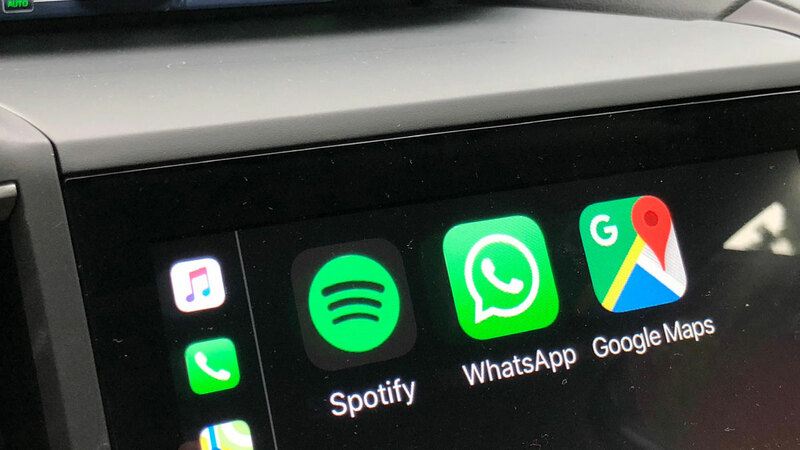 It’s too bad CarPlay isn’t an industry standard yet, with automotive infotainment systems still very fractured in terms of brands and operating systems. I have yet to try Waze for CarPlay, however, as the app wasn’t available for CarPlay yet when I tried out Google Maps. 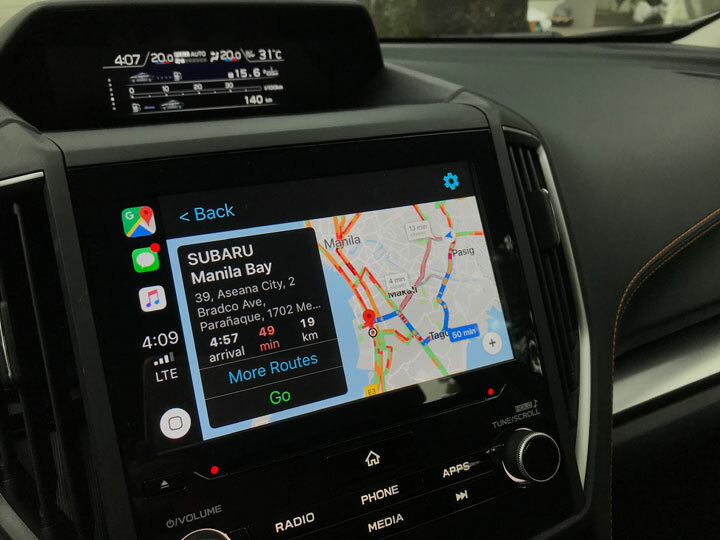 If you’re buying a new car and you rely heavily on smartphone apps to guide you in and out of the city, you might want to consider CarPlay availability as one of the factors in choosing.